My pull list was quite short this week and happened to only include stories from a galaxy far, far away. 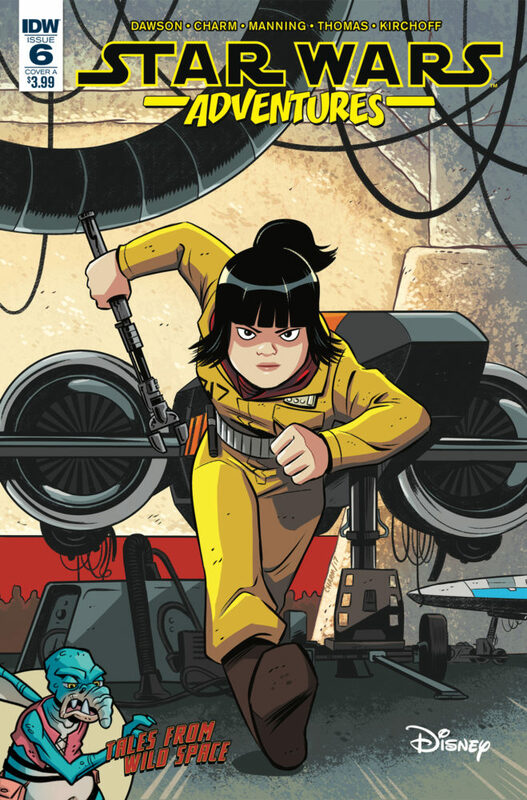 I admit that I was concerned when Marvel took over the Star Wars comics many moons ago, but I remain impressed with how they have handled the franchise and am even more impressed with the new all-ages books from IDW. If you are a Star Wars fan with some young readers in your life you would earn some cool points if you gifted them the magic of Star Wars comics! 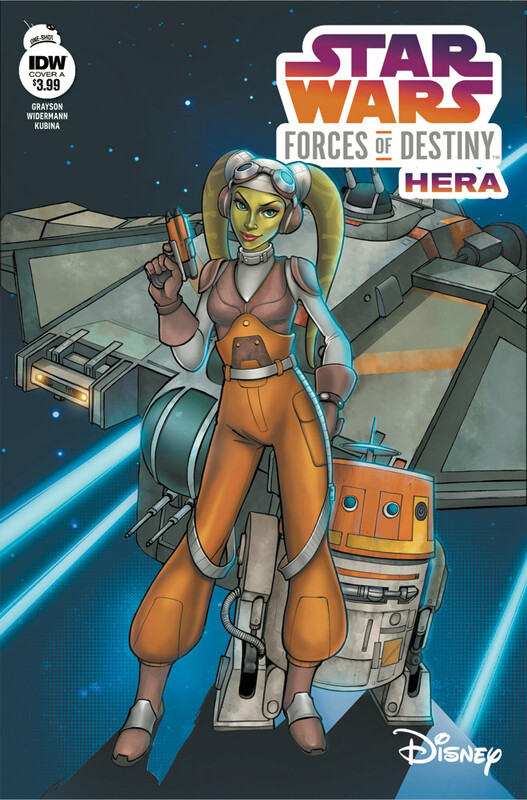 Star Wars Forces of Destiny: Hera - I was super pumped to read the Hera issue in this series. She is my favorite character in Rebels and it was a delight to see her help and empower a small farming community that had recently come under Empire rule. I won't get into specifics, but her advice was similar to the advice that my older brother gave me growing up when I was tasked with something to do by my parents that I had no interest in doing. Particularly a task that was likely to be a regular occurrence. I hope that we are given a trade collecting these stories at the end because I desperately want this book on my kids' bookshelf. 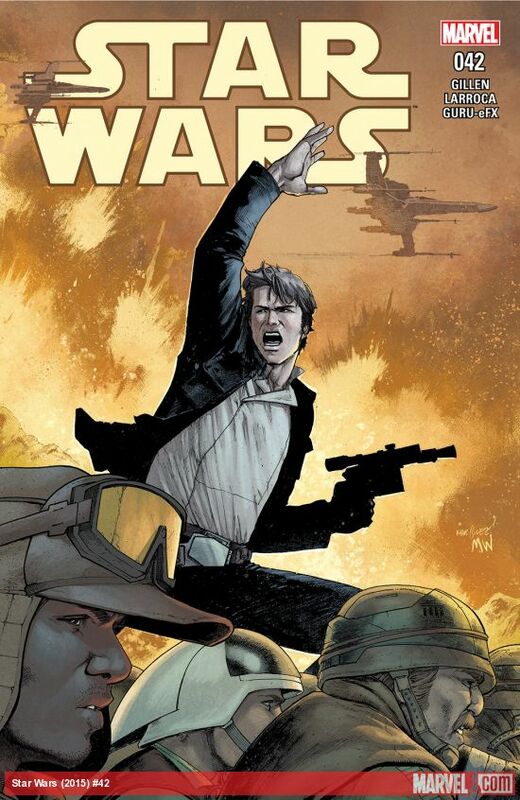 Star Wars #42 - One of the elements of the comics that I enjoy is the creative side missions that the writers come up with and how they tie in the various movies. In this issue there was a moment where Luke reflected on what happened during Rogue One and wondered if he would have been comfortable turning off his targeting system during his famous shot that took down the Death Star. Kieron Gillen continues to do a good job capturing the feel of the various characters and the current mission, that of taking down an orbital drill is pretty standard fare and quite a fun read. Star Wars Adventures #6 - In our final Star Wars book of the week, this all-ages line of short stories remains fun, but this issue was not quite as much fun as the previous titles. The first short story, featuring Rose (who my friend calls the Jar Jar of Last Jedi) and her love of instruction manuals. The other short story is straight out of Phantom Menace and is a cute story with Anakin back when he worked for Watto. It honestly felt like an issue of B-list stars, but was still enjoyable and one that I enjoy reading with my kids.